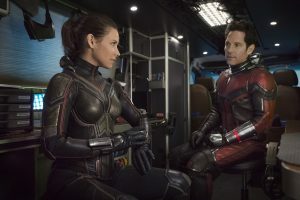 (l-r) The Wasp/Hope van Dyne (Evangeline Lilly) and Ant-Man/Scott Lang (Paul Rudd) in Marvel Studios ANT-MAN AND THE WASP. 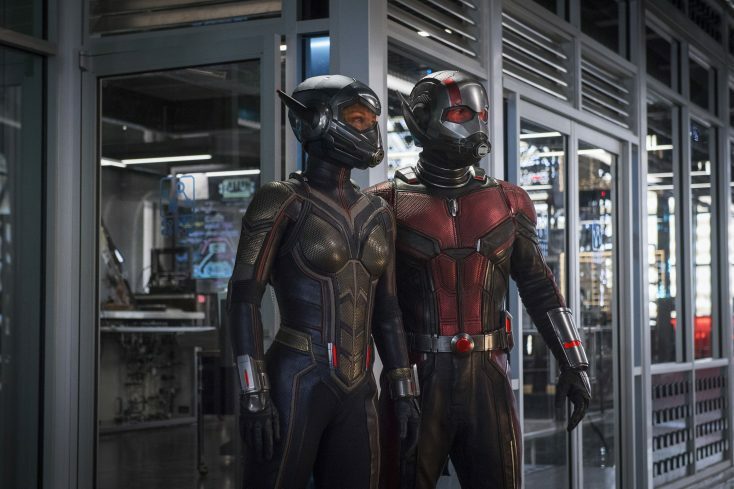 ©Marvel Studios. CR: Ben Rothstein.